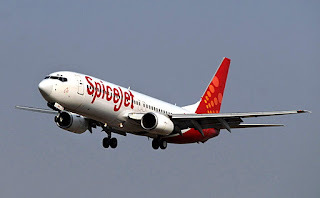 SpiceJet is offering nearly 50% discount on tickets in this lean season which starts from 1 March and will continue till 13 April. The airlines announced the sale on 22 February and the three-day sale launched on 23 February. The sale offer is supposed to remain open till midnight, 25 February. The website of SpiceJet Ltd crashed hours after it launched its pre-summer sale. The airlines has offered fares starting at Rs.599 for all its non-stop flights across its domestic network between 1 March and 13 April.